We will be fishing out of a 18’9″ Egret flats boat. 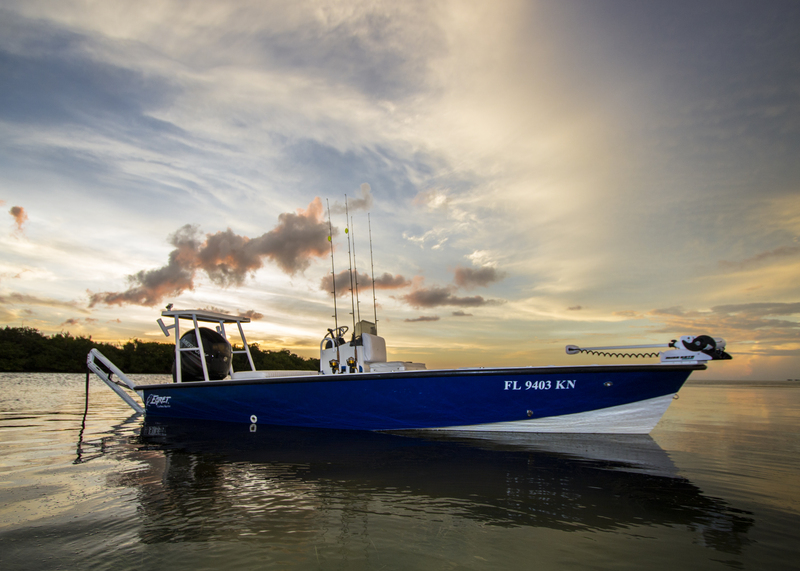 Constructed of carbon fiber and Kevlar, this state of the art boat offers the ultimate flats fishing experience. The Egret handles rough water better than any boat in its class, while allowing us to float in just 10″ of water. The Egret is a full foam flotation hull with a self bailing cockpit making it the safest flats boat on the market. Having fished out of many different flats and bay boats, the 189 Egret is the best choice for fishing this area. I use top quality tackle on all charters. Equipment is new and is replaced yearly before it has a chance to fail. I have storage space for 16 rods on my boat so I will have tackle suitable for any species we might encounter. I have plenty of tackle on my boat and am always prepared for anything we might encounter.